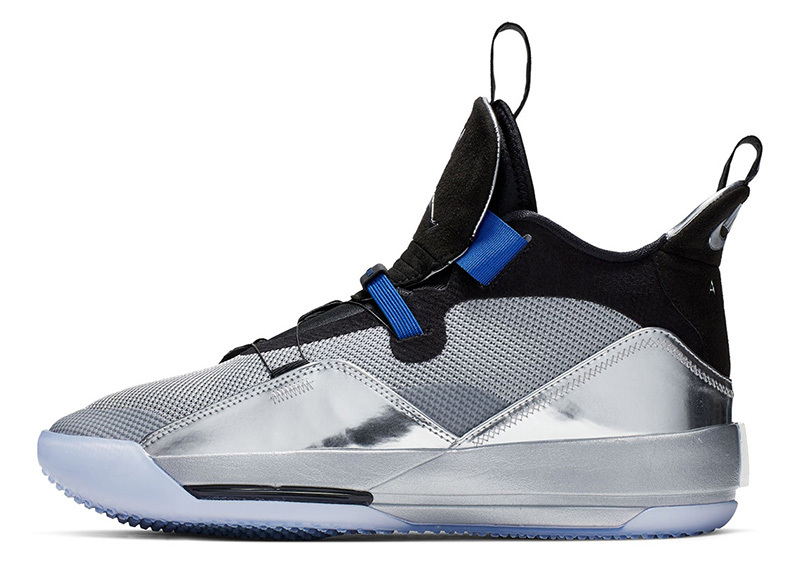 We’re less than a month away from the Midseason Classic and you know that it’s going to be a big one, especially when the venue is at MJ’s backyard. 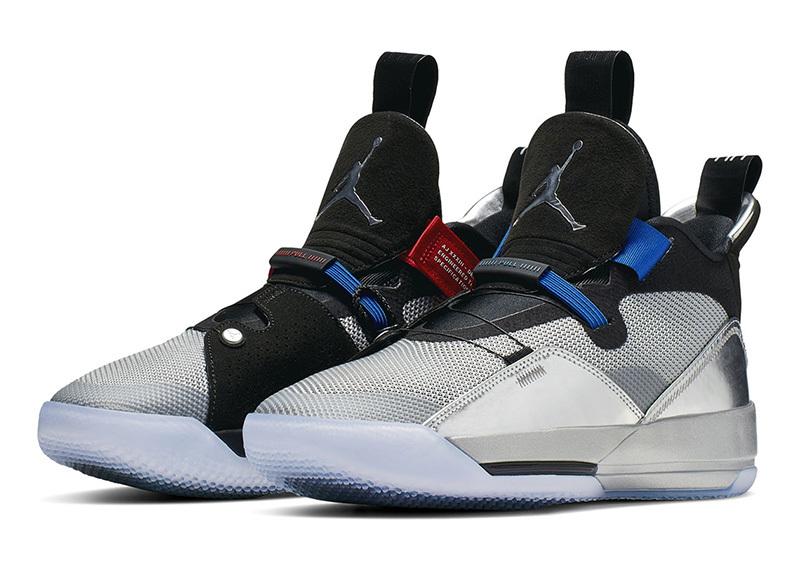 Similar to last year’s drop, Jordan Brand started the party early, this time with an All-Star variant of their latest signature shoe, the Air Jordan 33. 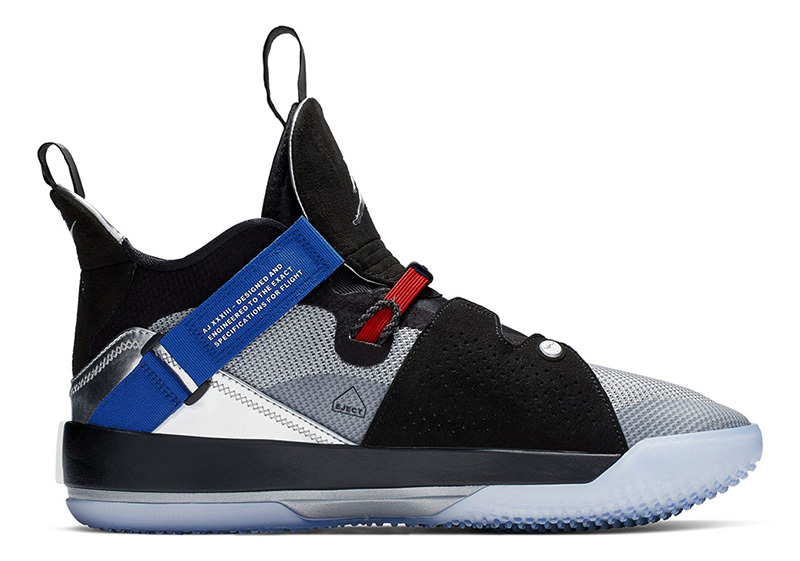 Donning a metallic silver upper with red and blue accents, expect to see some Jordan athletes take the stage in these throughout the weekend (prayers up for Victor Oladipo, though). 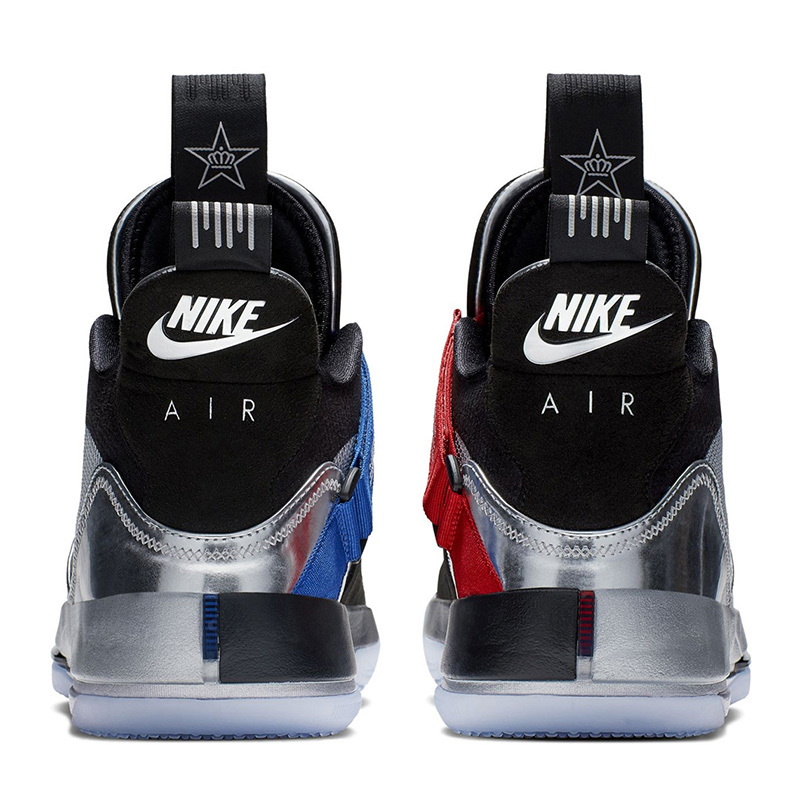 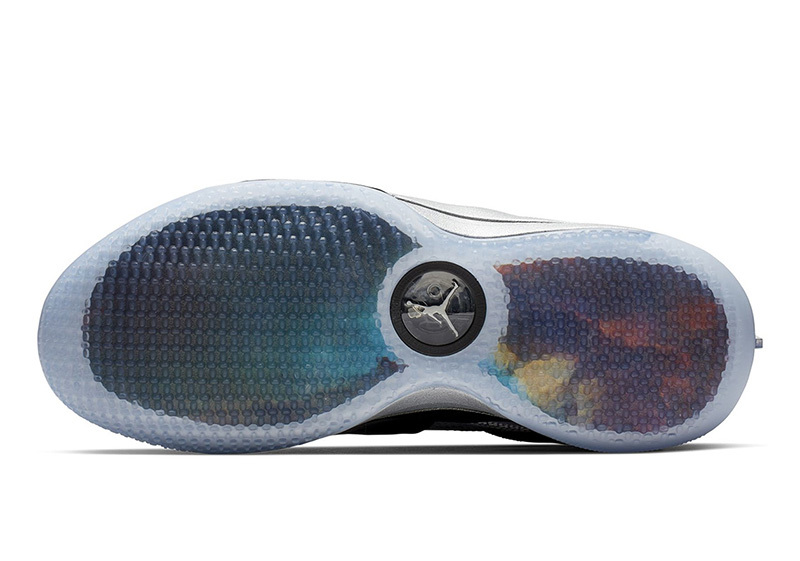 Both the insoles and the layer beneath the clear outsoles showcase a galaxy-inspired graphic as well as special All-Star graphics found on the inner side of the pull tab. 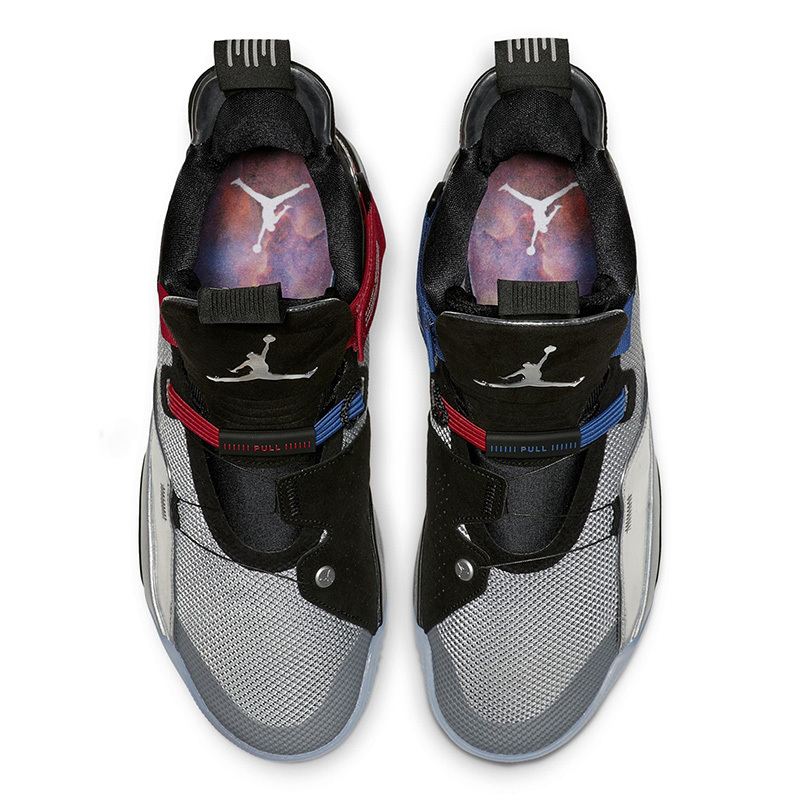 The Air Jordan 33 PF ‘All-Star’ is now available at Titan and Nike Forum, with the pair retailing for Php 9,895.